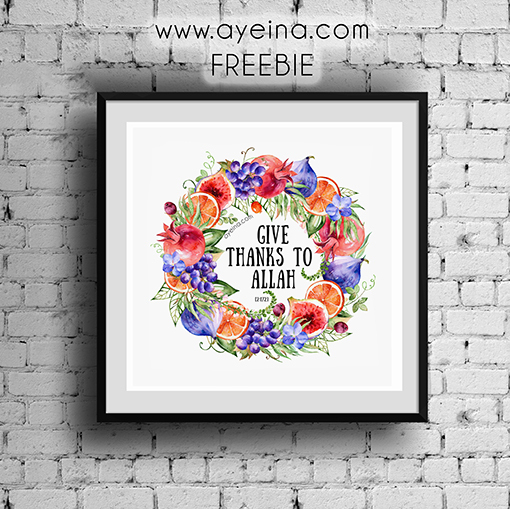 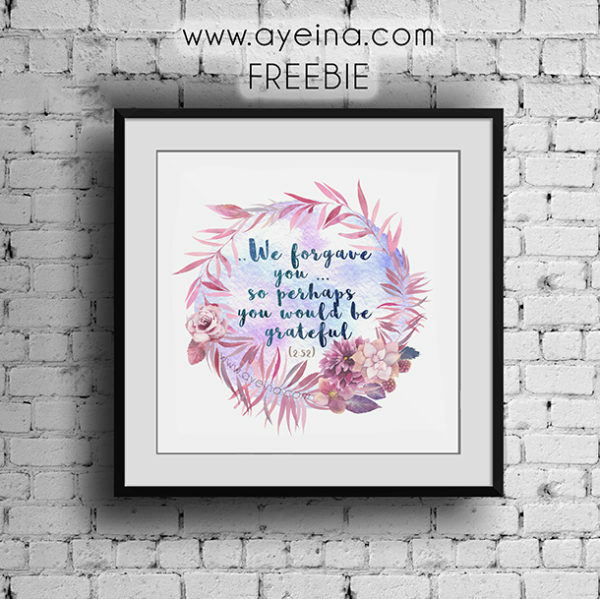 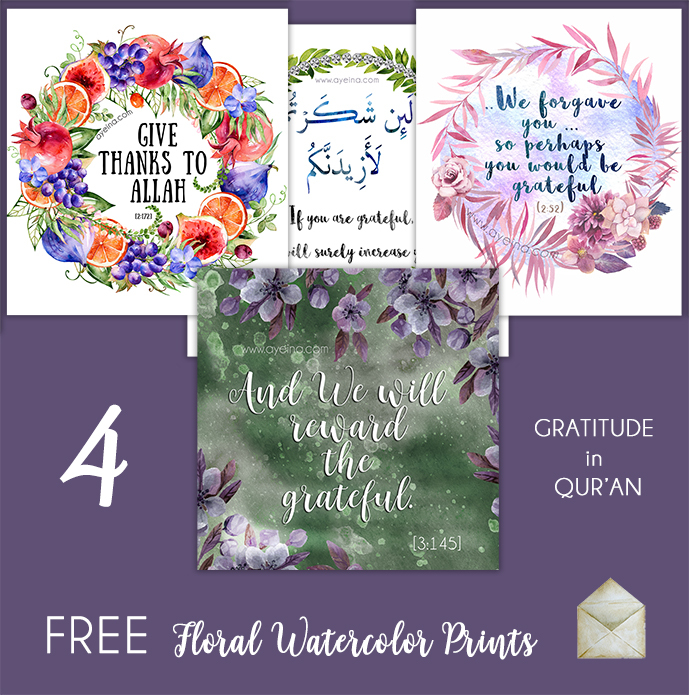 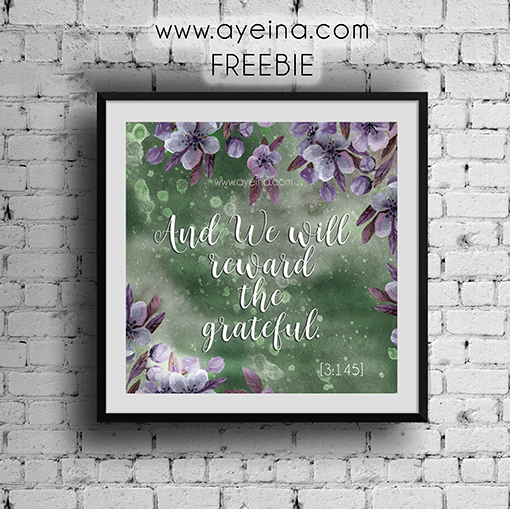 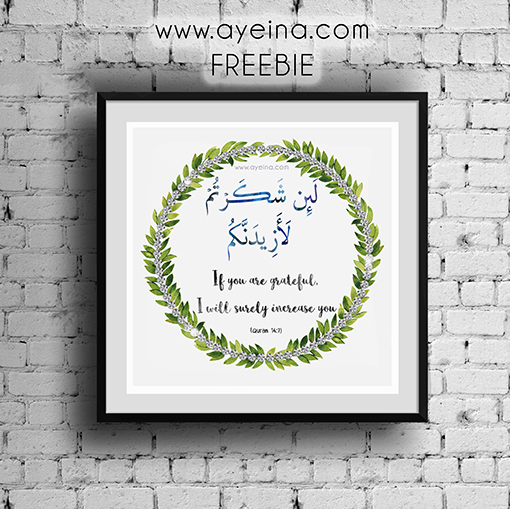 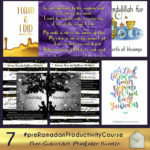 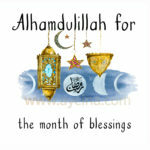 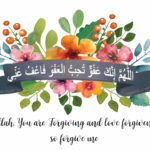 FREE watercolor floral printable bundle for AYEINA’s subscribers – based on the verses of gratitude in Qur’an. 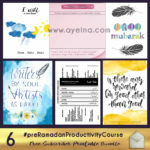 FREE access code will be sent through email. You will receive 4 printable JPEG files.